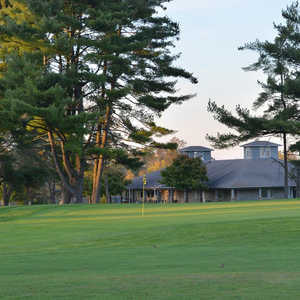 Located just a few miles south of Oxford, Indian Ridge Golf Club sprawls across rolling countryside sprinkled with walnut and cedar trees. It's the only course around for miles, making it the default favorite for local golfers but it's also popular for the affordable rates. 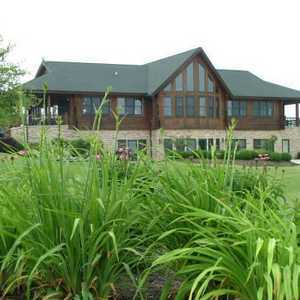 The location provides peaceful seclusion as well as idyllic scenery. 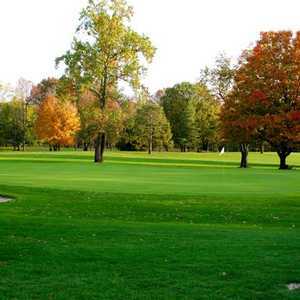 The 9-hole Oxford Country Club in Oxford, OH is a private golf course that opened in 1949. Oxford Country Club measures 3065 yards from the longest tees and has a slope rating of 122 and a 0 USGA rating.